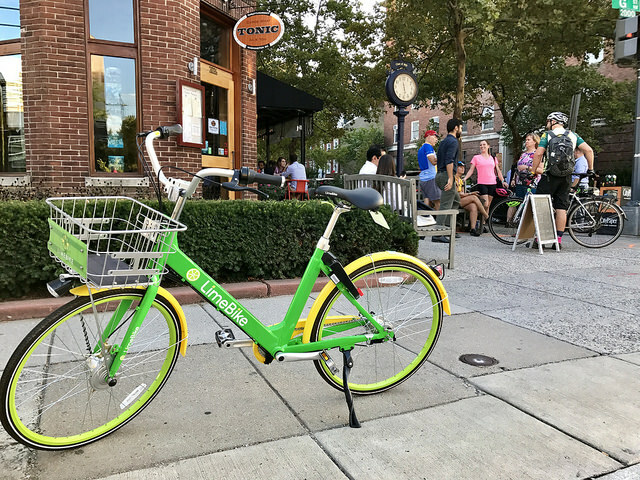 D.C.’s one-year dockless bikes and scooters pilot program has been extended until the end of the year. What has the District learned from their near-ubiquitous presence? And what regulations could be imposed on the bike and scooter companies that may stick around? Kojo discusses the dockless effect on regional transportation with local commuters and observers.